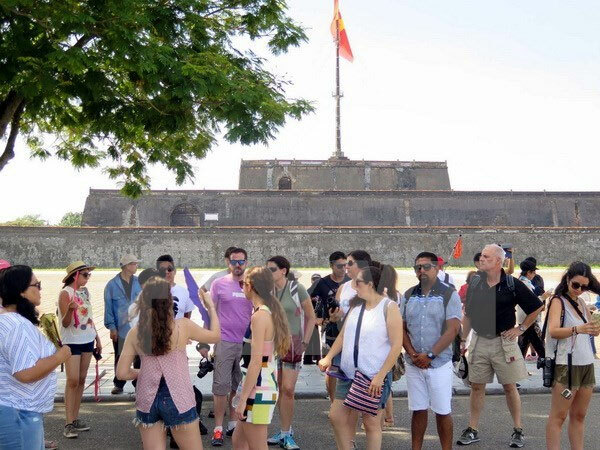 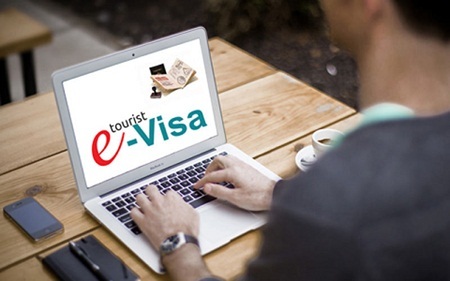 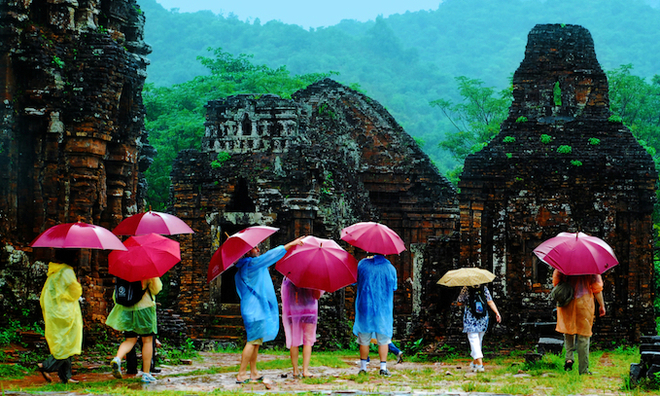 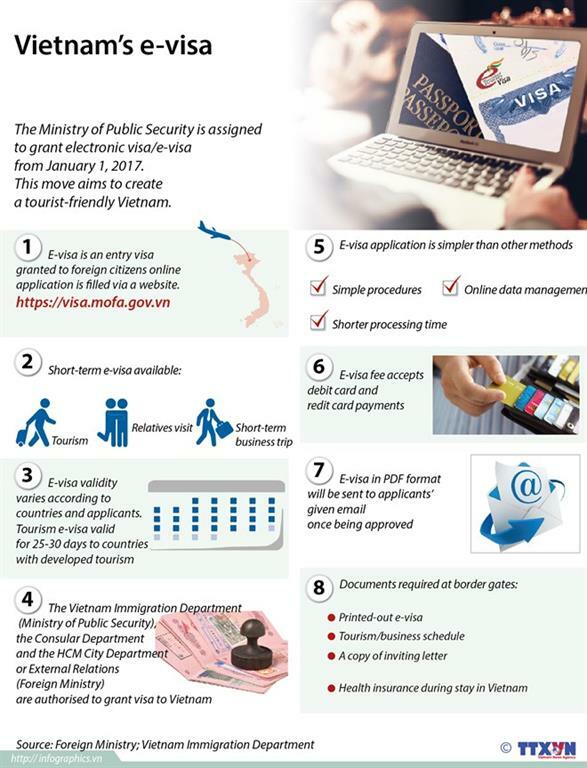 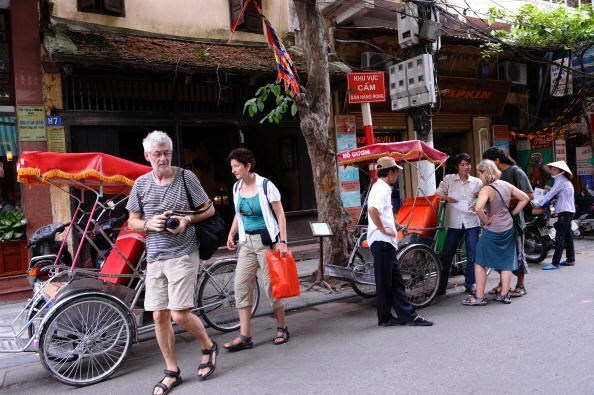 The Government has approved the granting of electronic visa for foreign visitors to Vietnam from early next year, said the Vietnam National Tourism Administration (VNAT). 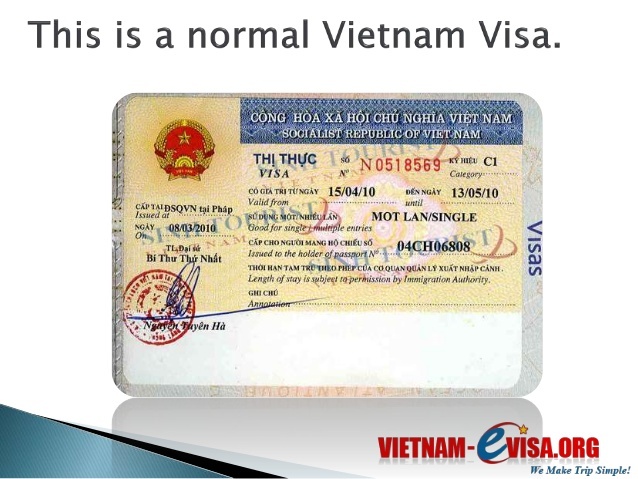 It's nearly a decade since we have been getting along with wide range Vietnam visa services. 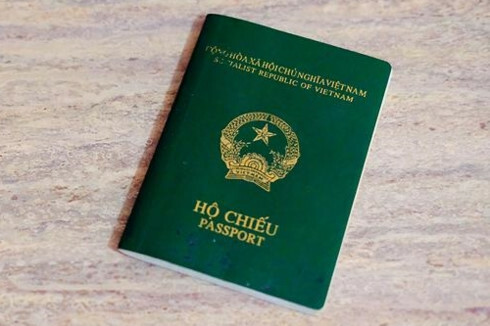 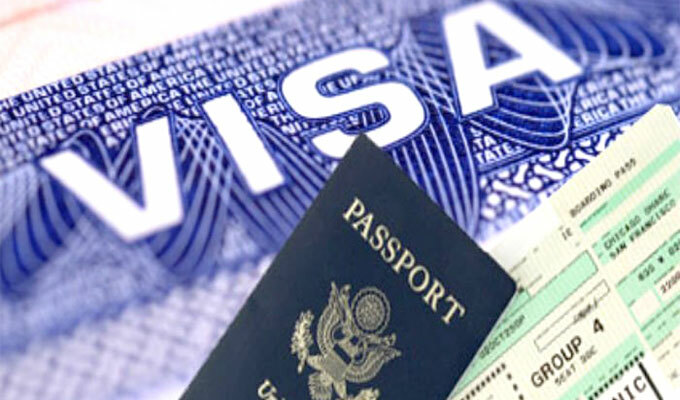 We are proud to provide special services that not many Vietnam visa agency can afford to make, such as secured private Vietnam visa for individuals or group; incredible rush Vietnam visa service arranged in just 2 hours.